"Imagine... The Possabilities" is Libbi Chilia's second book with Halo Publishing International. She is also the author of "Imagine...Amazing Me!" Libbi is a teacher for students with special needs and is active in her church. 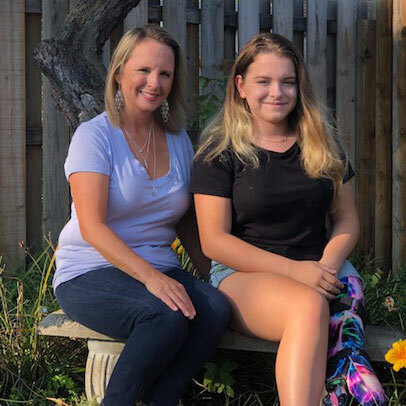 Her passion for featuring people with limb differences comes from her daughter, Sami, who wears a prosthetic leg due to a limb difference since birth. "I'm incredibly thankful to the families that have entrusted me with photos of their children and their stories. I'm hoping that children who read this book define themselves not by what is missing, but, instead, by their passion." Libbi lives in Ohio with her husband, Tony, and three children, Nick, Nate, and Sami.